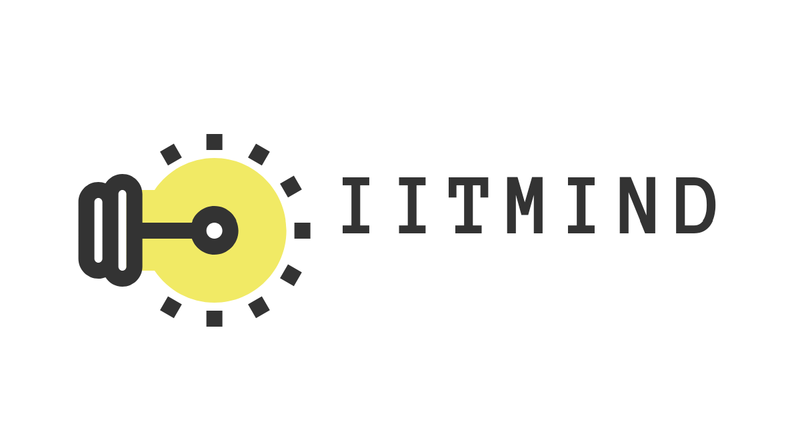 Hello guys, BEST IITJEE PREPARATION BOOKS welcomes you. 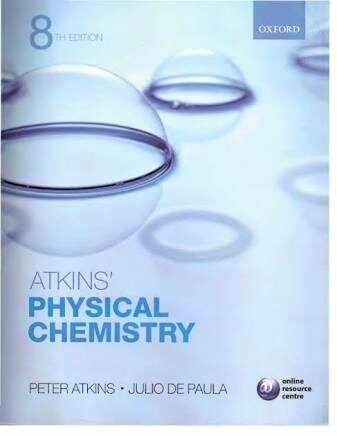 In this post we will talk about a physical chemistry "PETER ATKINS". Many of us have studied RC mukherjee, P bahadur etc. But have not got sufficient information and well explanation theory about the topics. 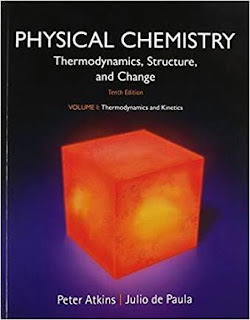 So here is an alternate and one of the best book of physical chemistry for theory. For deeper explanation, it is the best book. Even the professors at IIT explains about its importance. They says "every time you read this book, you will get to know something new". Before this i have studied RC mukherjee, but it has short theories which does not let me to understood it in deeper way. After reading this, i cleared my lots of doubts. Even my teachers, during coaching recommended this book. 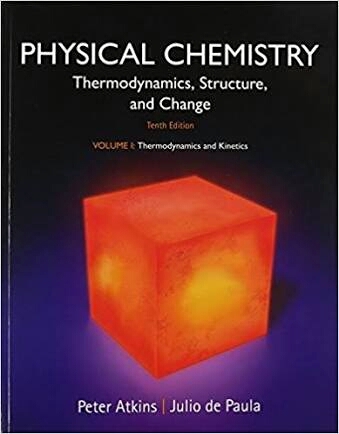 But due to its vast theories, it takes more time than any other physical chemistry book. Also it has some topics which are beyond the syllabus of JEE, but you can study them for your own knowledge. We all know that chemistry is comparatively easier than physics and maths. And scoring in it will help you to enhance your JEE rank. 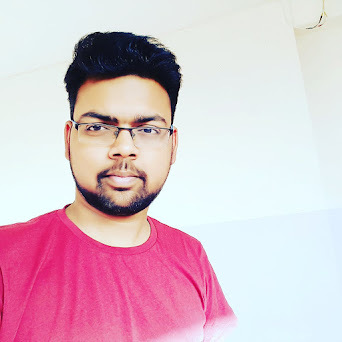 And for scoring more marks it is necessary to study from good books, have a proper management of time, clear all doubts, hard work, and a thinking far beyond than others. So friends, that's all for this. I have studied its 8th and 10th version. And therefore providing you guys, the link of both of its version.